Welcome to the McMaster Outdoor Club! We're all about getting outdoors and our goal is to share this passion with you. We're student run and open to everyone of any experience level; we run weekly trips, socials, and environmental initiatives! Also feel free to post your own trips/environmental initiatives to our community board/Facebook page! A number of talks and Film Festivals coming up in March! Exec Applications for 2019 - 2020 are now open!! Outdoor Club Membership cards cost $35 for an annual membership. ​This card pays for itself after 2 trips & events! Purchase at the DBAC Business office. ​BTW, here are photos taken from our trips over the past 2 years! 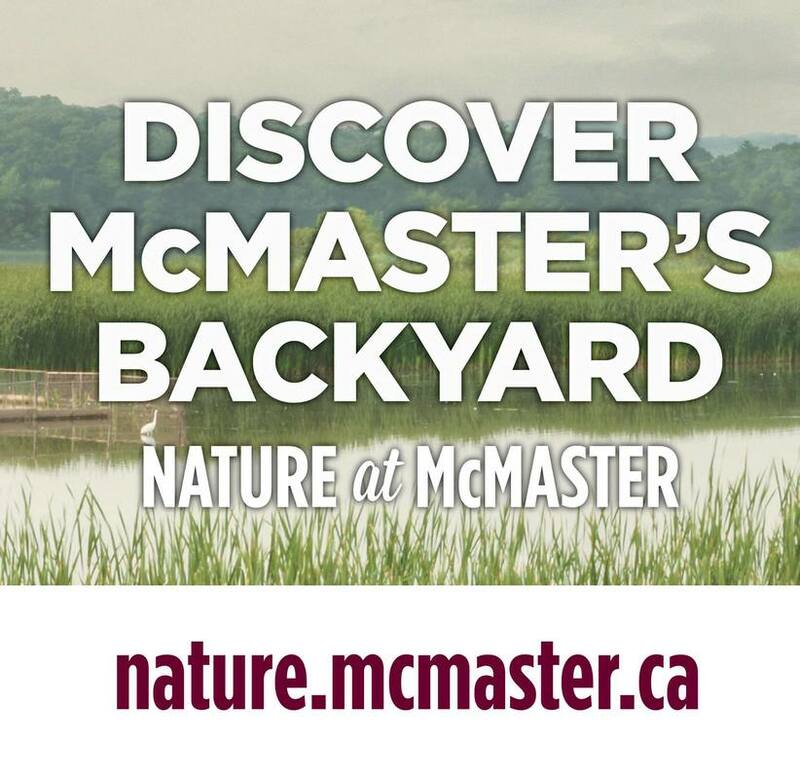 Nature @ McMaster focuses on Green initiatives around McMaster. Check them out to learn more about the area and to get involved! The McMaster Climbing Club are a rad bunch of crushers who are in the business of grabbing rock. If you think the outdoors are great but need less trees and water, check them out.